Johns Manville Flex-Glas® EQ Formaldehyde-free™ flexible duct insulation is manufactured with our HERMax high performance rotary fiberization process and has a bio-based binder made primarily of rapidly renewable plant-based materials. 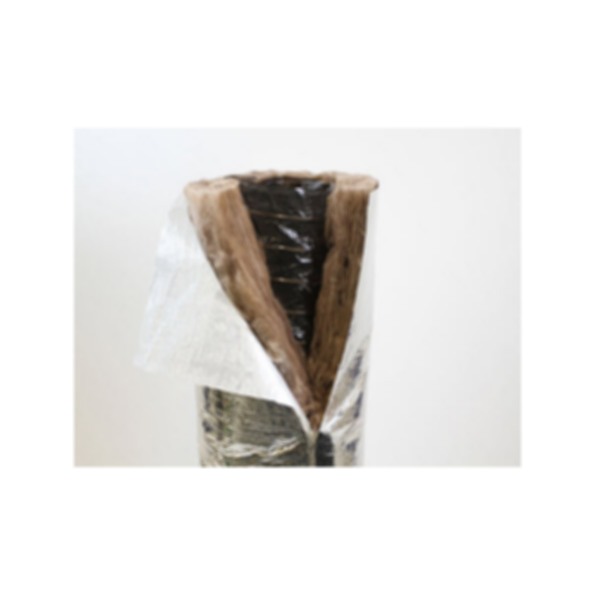 It is a lightweight, highly resilient, fiber glass core specifically designed for use in the manufacture of finished insulated flexible ducts. Flex-Glas EQ provides excellent acoustical and thermal performance versus metal ducts in residential and commercial HVAC applications.